A fusion Indian Rock Band playing s​u​fi and Punjabi folk with a unique approach to music and melodies. ZIKrr which means to mention promises to stir up emotions hidden deep within surfacing then into a beautiful memory.The softness of the voice,the magic of the drums and the enchantment of the guitars will ZIKrr into your hearts the beauty of music. They live songs and not merely play them,focusing on every note as every word has a story to tell. 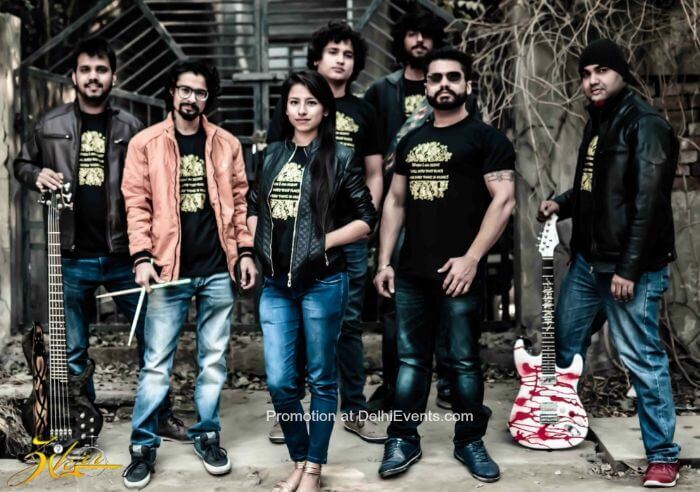 Its a Seven members Delhi based band which ensure to give a new definition to music and stay in your heart and mind forever.